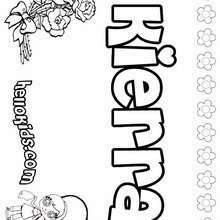 This Kiana coloring page is very popular among the Hellokids fans. 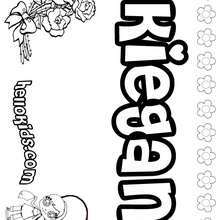 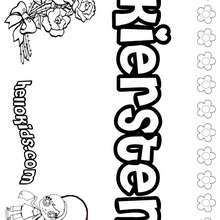 New coloring pages added all the time to K names for girls coloring posters. 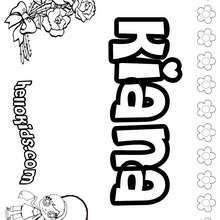 Color this picture of Kiana coloring page with the colors of your choice.